Robin Frank brings significant leadership experience in the areas of healthcare policy and finance across New York State to the Government Affairs team at Shenker Russo & Clark. 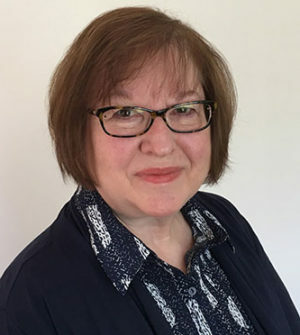 Recently, Ms. Frank held the position of Vice President of Government Affairs, Continuing Care and Workforce for the Healthcare Association of New York State (HANYS), where she worked for more than twenty years. Prior to joining HANYS, she was health program staff to Governor George Pataki. She also worked with the Senate Finance and Health Committees, the New York State Association of Homes and Services for the Aging (which is now known as LeadingAge New York), and the New York State Division of the Budget.